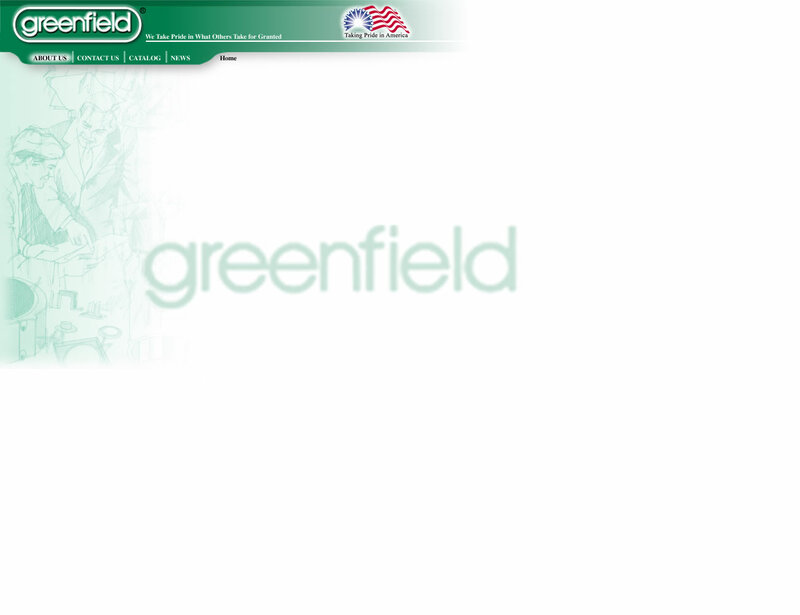 At Greenfield, we have always supported the position of being large enough to serve your needs yet small enough to focus our personal attention. Furthermore, our complete engineering services enable us to design and build the most efficient tooling suited to your specific needs. And our fully equipped die shop employs highly skilled moldmakers to maintain customer tooling. Because we so carefully control the process. How? By eliminating unwanted variables. For example, the use of automatic die preheating prior to startup is one way we extend the life of our customers' tooling. The result of our diligence? Consistent quality. Dependability. We keep our promises so you can keep yours. Our aluminum melting facilities are all electric induction furnaces to ensure precise temperature control, yielding oxide- and contaminant-free alloy. This results in a casting that is free of hard spots and inclusions. Plus Greenfield controls the casting cycle through automatic ladling, extracting and die lubricating processes. A full range of secondary processes are also available, including drilling, tapping, punching, milling, sanding, tumbling and vibrating. Maintaining quality control throughout the system is an integral part of the manufacturing process. This is achieved by meticulous inspection of castings at every stage, from the exclusive use of certified alloys to the careful packaging and shipping of your finished casting.